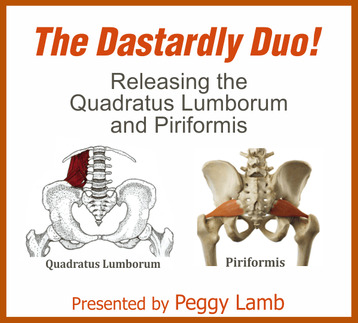 These two muscles can wreak havoc with the lower back and hips. Learn the anatomy and kinesiology of these two muscles plus assessment tests and powerful release techniques. Take your skills to a new level and get ready for that wait-list practice!